Ørland Main Air Station is situated at the mouth of the Trondheim fjord in Norway and is operated by the Royal Norwegian Air Force. The air station is the base of F-16 fighter aircrafts and a location for E-3A Sentry AWACS’. The main fire risks in hangars are pool fires potentially created due to leakages from the aircraft tanks located in the wings. 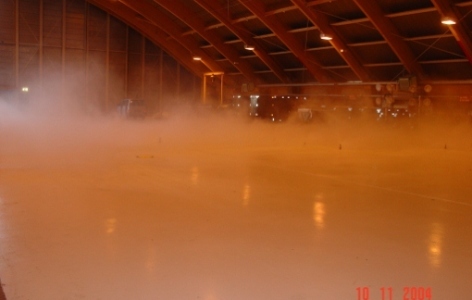 The Aircraft Hangars at Ørland Main Air Station are protected by the VID Fire-Kill Model F102-1 Fire Protection Nozzle which is a telescopic nozzle utilizing low pressure watermist to provide fire protection in hangar areas below aircrafts. 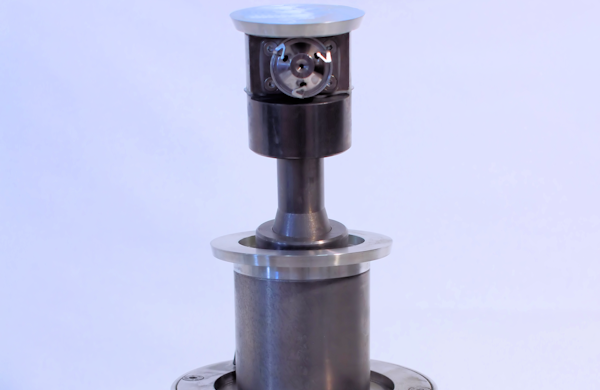 The F102-1 nozzles were the perfect match for the project because they gave smart and innovative installation and protection with the pop-up solution and at the same time proven firefighting performance. – Using pure watermist reduced risk of corrosion and damage to the aircrafts compared to conventional foam solutions. 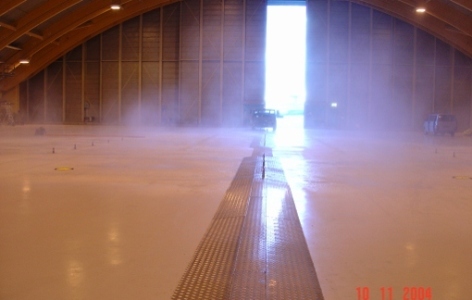 The VID Fire-Kill Model F102-1 nozzles where installed embedded into the hangar floor, flush with the surface, each covering a 2m by 4m area. In case of fire a water pressure of 8 bar only will elevate the nozzles from the floor and spray water mist where needed. The firefighting system was designed in such way that each aircraft was protected by a number of nozzles. In case of fire spread the pump and water reservoir was designed to handle up to four zones at the same time ensuring total safety even in case of a fast fire spread.